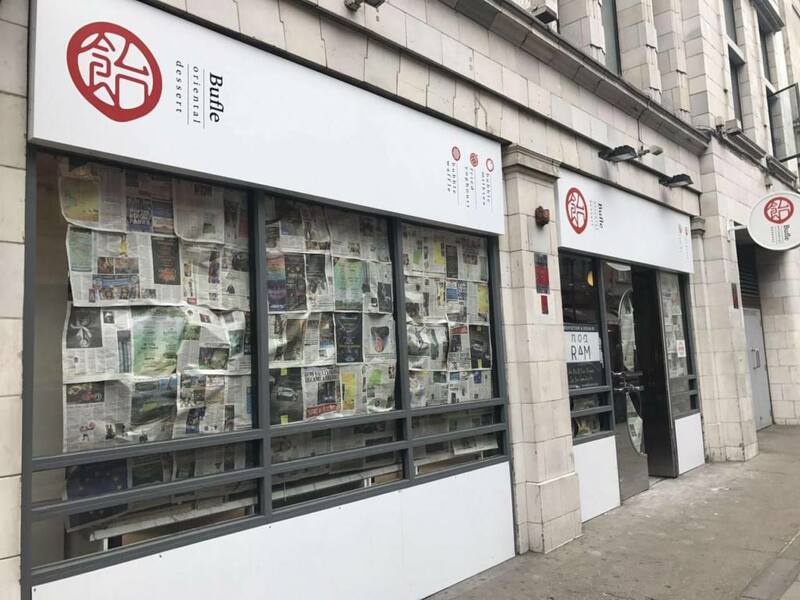 Bufle, a Chinese bubble waffle shop, just popped up in the heart of Soho. 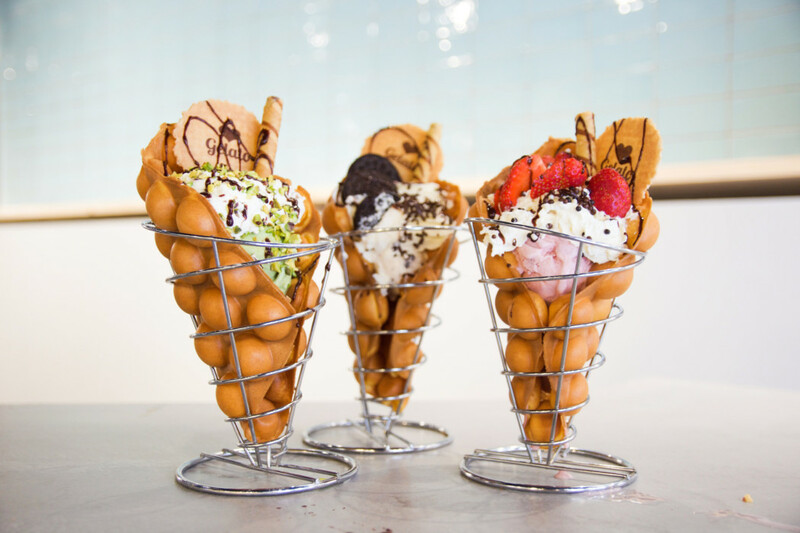 Specializing in — of course — waffles, Bufle offers an extensive menu of sweet ice creams, add-ins and toppings to make the ultimate sweet treat. 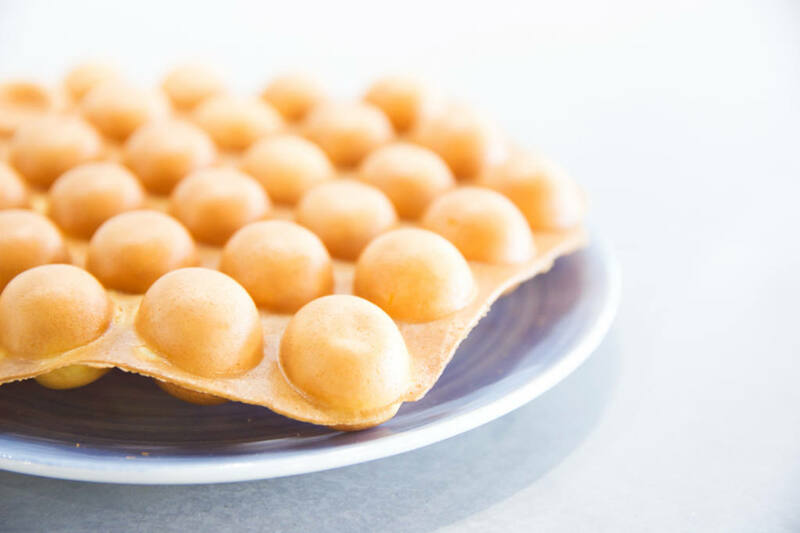 From start to finish, you choose your waffle, extras and even sauces to enjoy. The cocktails are crafted by head barman of the east London cocktail club, so you know they’re bound to be good. There’s something for every taste, so you can expect to find a favourite. You can get a pre-set waffle from the menu for £6.99-£7.99, or you can create your own personalized combination starting at £5.99 with extra toppings at 50p.